We want you to get the most out of your studies, so we’ve compiled a list of study and revision tips to help! Keep an area for studying, it should be somewhere comfortable, quiet and not in front of the TV! That way, you won’t have distractions around you and can focus. Make a playlist of songs that motivate you or help you to focus, and all of a sudden studying will seem much more fun. Create a schedule for yourself, you could even draw a timetable, of when you will sit down and do some work. If a timetable doesn’t work for you, aim to do a certain amount of reading every day, say half an hour. That way you’ll get through the work slowly but surely, and some days you might end up working for longer. Humans can only concentrate for so long, so make sure that you take regular breaks, so that you don’t switch off. It is so important to stay properly hydrated. If you become dehydrated you’ll find it difficult to concentrate, and won’t get as much work done. Sleep is essential to body and mind function, so if you’re sleep deprived studying will be impossible! If you’ve hit your target for the day then reward yourself! Watch some TV, eat some food you love, or go to the cinema. If you’re revising for an exam, here are some strategies. Draw a spider diagram to test your memory, then you can do more reading and re-test yourself. If you can remember key words, you’ll likely remember the key points that go with these key words. Make some flashcards with key points on them. Having them on flashcards means you can go through them quickly wherever you are. If you go through small chunks of information like this often, you’ll remember it much more accurately. We retain information by seeing it often. So it’s a good idea to make posters of key points, or diagrams, and the stick them around your house. The best revision techniques are ones that can be incorporated into your daily routine. That being said, it’s a good idea to keep key points next to your bed, and read through them before you go to sleep. We learn by repetition, so you’ll notice you remember things accurately by doing this. It’s very important to break your learning material into chunks, as you can’t do it all at once! 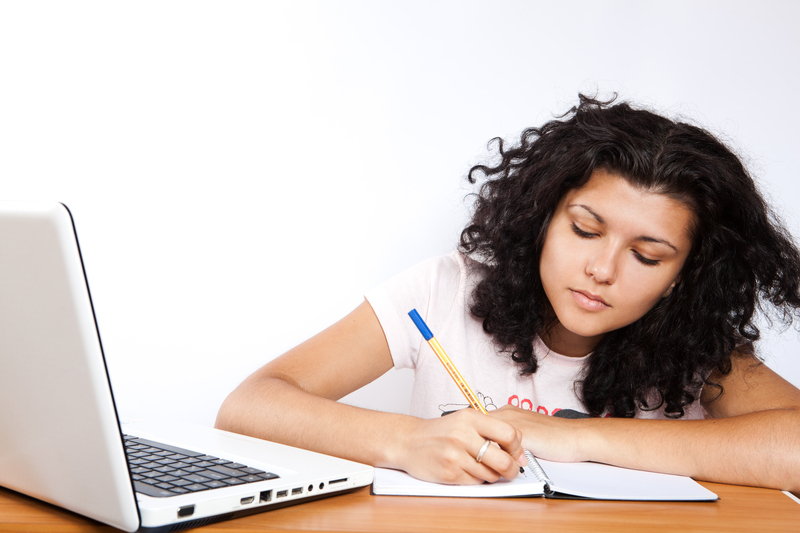 All of our courses are taught in manageable sections, and you should approach revision in the same way. Try to build your knowledge gradually, as this will help you to take it in properly. People remember significantly more of what you teach, than what you hear, so talk about the subject you’re studying with other people. Each of our courses has an online forum, so you can discuss the material with other learners, so take full advantage of this, and offer to teach your family members about your course! 0 responses on "Study Guide"
What is Down Syndrome and What are the Causes?